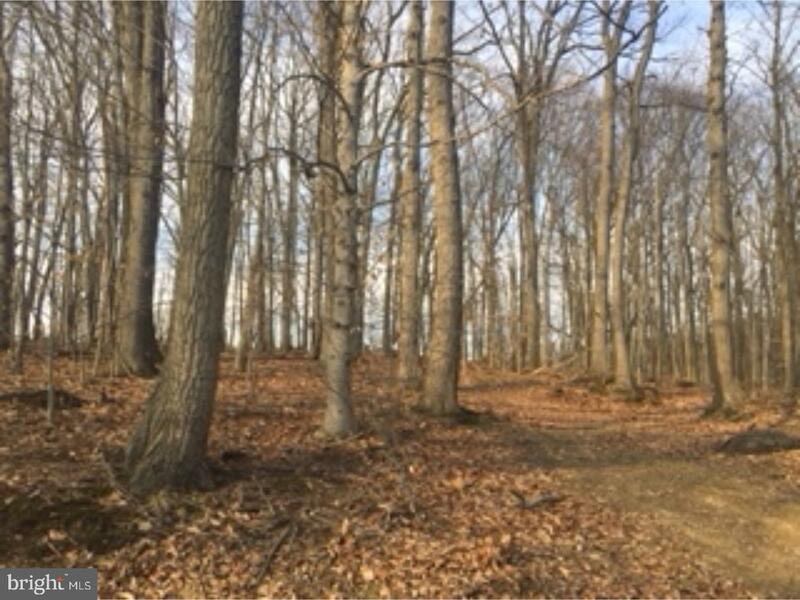 Beautiful 2.3 Acre Wooded buildable lot. NO Builder tie in. Land Survey, Site Improvement Plan, Engineering Reports available. Email listing agent. Please do not drive up the neighbor's driveway. Public records has both parcels on the same address. This lot does not have a home erected. This is a vacant lot.